I am very proud to have been nominated by the lovely Mrs Jones from Keeping up with the Joneses for this lovely Blogger Award. 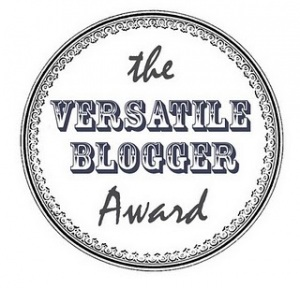 I have received this lovely shiny badge for my blog, isn’t it pretty? I am very the moon to have been thought of by Mrs Jones as I am a newbie and have only been going for under two months so it’s nice to have made an impression already. Thank you so much lovely lady you have made my day! 1. Thank the blogger who has awarded you and link back to them. 4. I do believe I have two parts to my stomach and that’s why there is always room for dessert!!! 5. I am officially addicted to blogging now! 6. I love to organise! I am a list addict too! 7. I love my family so much, they mean the world to me, I’ve gone part time with work since having my daughter and whilst it may mean I don’t have the money I used to I wouldn’t have it any other way at present, time with my little girl means a lot. to be honest I could nominate a host more too!!! you deserve this award 🙂 It’s such a pretty badge, too! 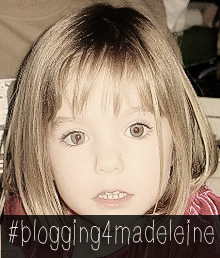 Loving all the blogs you have nominated! !